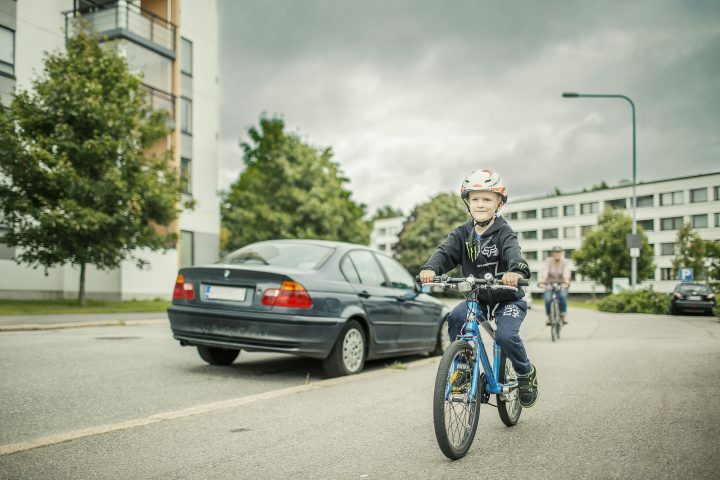 An EU-funded project known as SafetyCube has launched an online portal to enable policy-makers and stakeholders to select and implement the most appropriate strategies, measures and approaches to reduce casualties of all road user types in Europe. The website includes analysis of road safety risks and mitigation strategies and will soon feature a tool to help with cost benefit analysis of measures. SafetyCube is a research project funded by the European Commission under Horizon 2020, the EU Framework Programme for Research and Innovation, in the domain of Road Safety. The project started on May 1st, 2015 and will run for a period of three years.